Our VII is a cost effective OCP viscosity modifier to meet global needs. 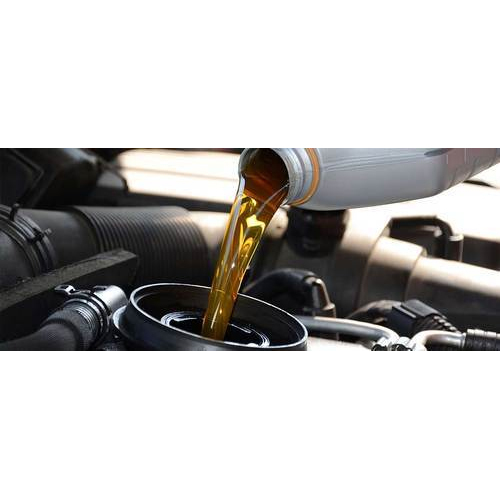 A non-dispersant olefin copolymer viscosity modifier is specially engineered to provide low-temperature performance while maintaining excellent film strength and engine strength test performance. Kindly Contact Us For Pma Type Vii. Viscosity Index Improver is an oil concentrate of an olefinic copolymer and is recommended primarily as a Viscosity Index Improver for crankcase lubricants particularly where excellent shear stability is desired. Viscosity Index Improver is a TBN Booster Additive is normally handled at room temperature. For general purposes, the following storage and handling temperatures are recommended: Storage Handling 50-70°C (122-158°F). For more extensive information on the safe handling and use of this product, see the Material Safety Data Sheet. Actual treatment levels depend on the performance package and base stock used. A blend study is required to modify the treatment level for a particular formulations.